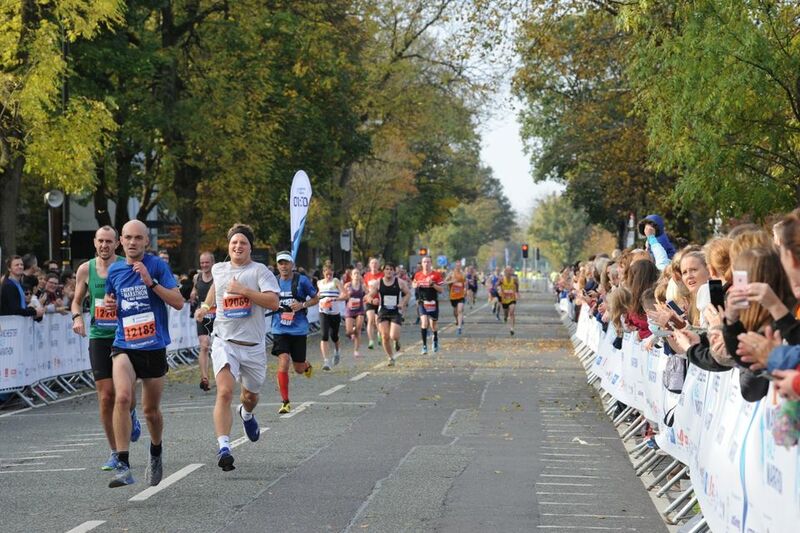 Run, trek, walk, cycle or skydive. 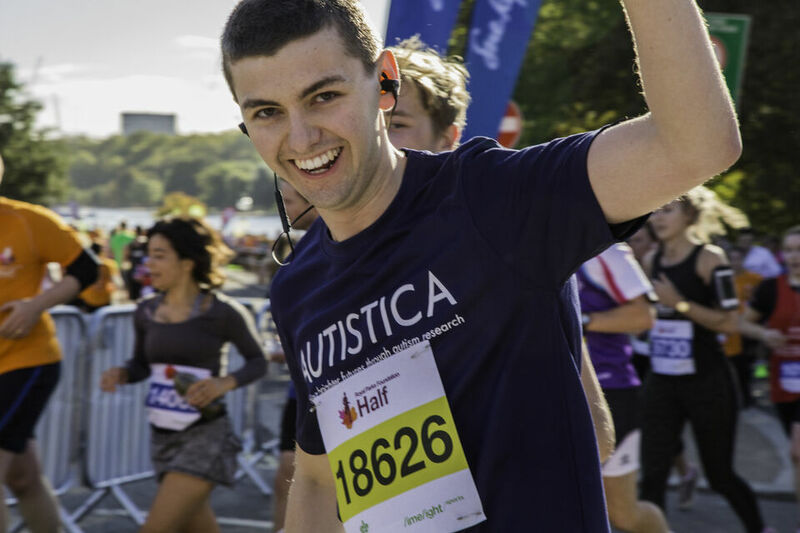 Challenge yourself and raise vital funds for autism research. 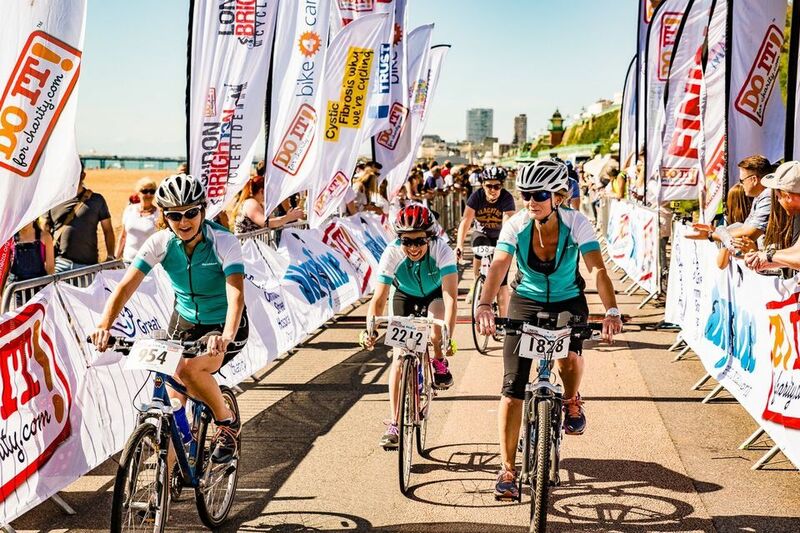 Leave the buzz of London behind and enjoy the last of the summer rays as you pedal your way from London to Brighton for Autistica. Are you ready for a challenge worth boasting about? 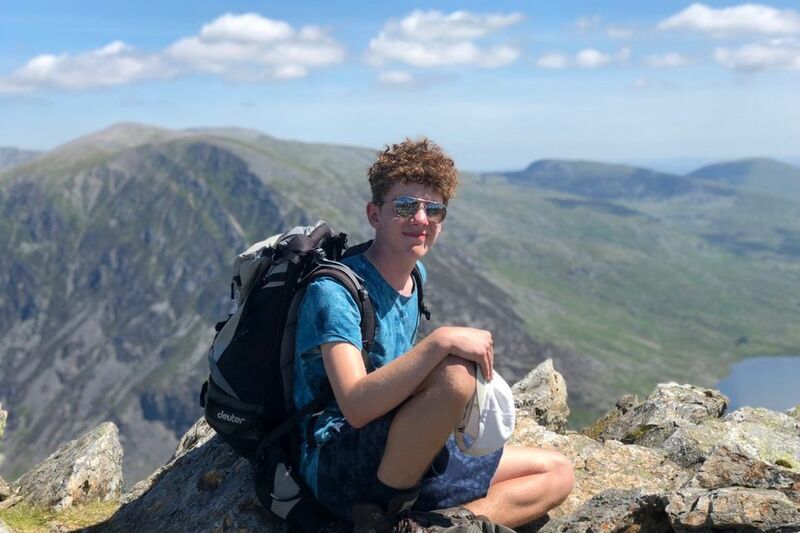 Get your climbing shoes on and hit England, Scotland and Wales in 24 hours in a challenge to remember. 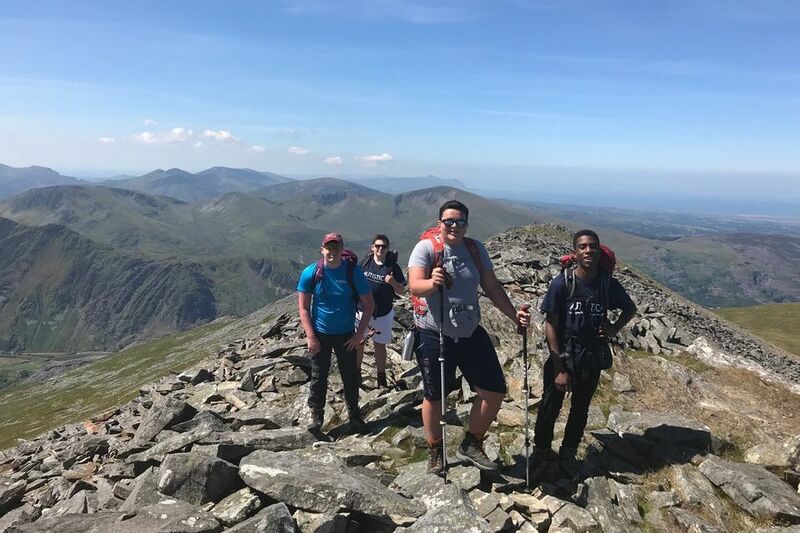 Breathe in beautiful Snowdonia and enjoy the views from England Wale's highest peak for Autistica. 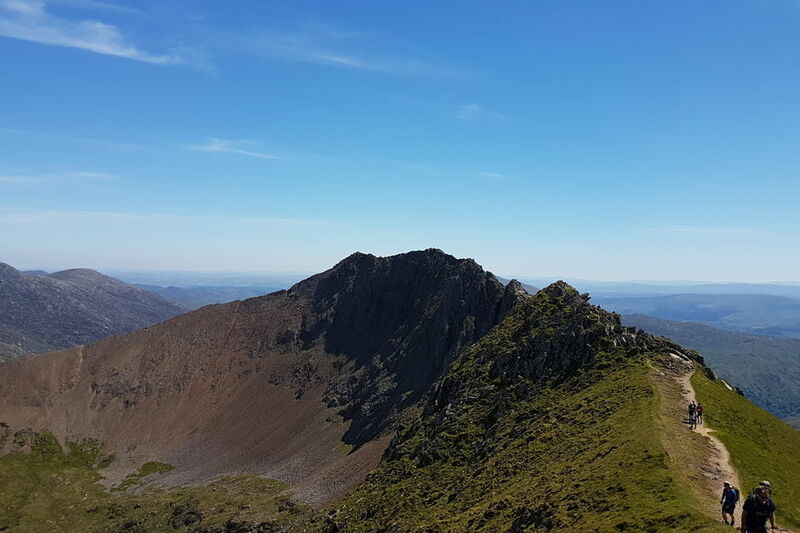 Join Team Autistica and climb to the top of the UK's highest mountain in this fantastic challenge. 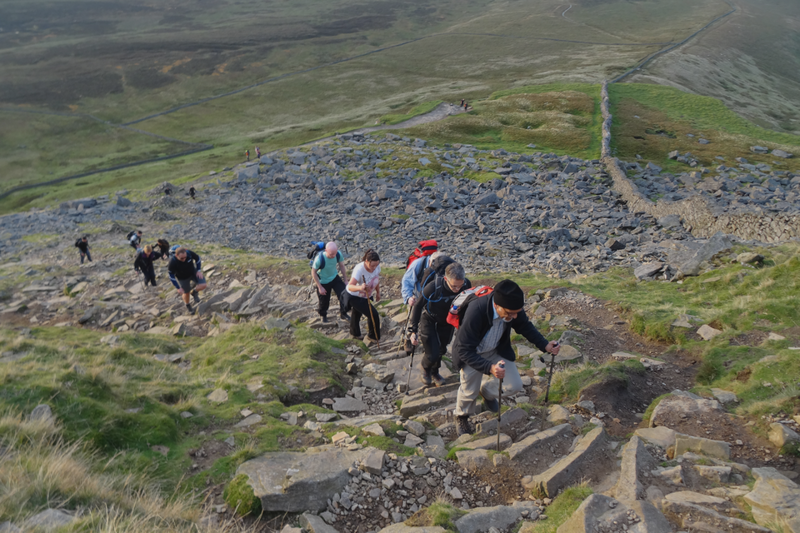 Join team Autistica and take on the iconic Yorkshire 3 Peaks in this 12 hour challenge. Love Tour de France? 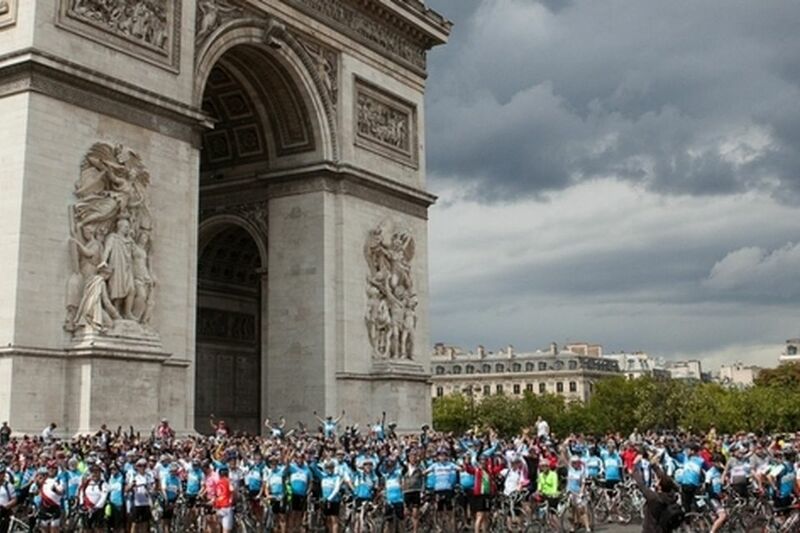 Then you will love this ever so popular challenge to beautiful Paris whilst making friends for life on the way! Looking for your next adventure? 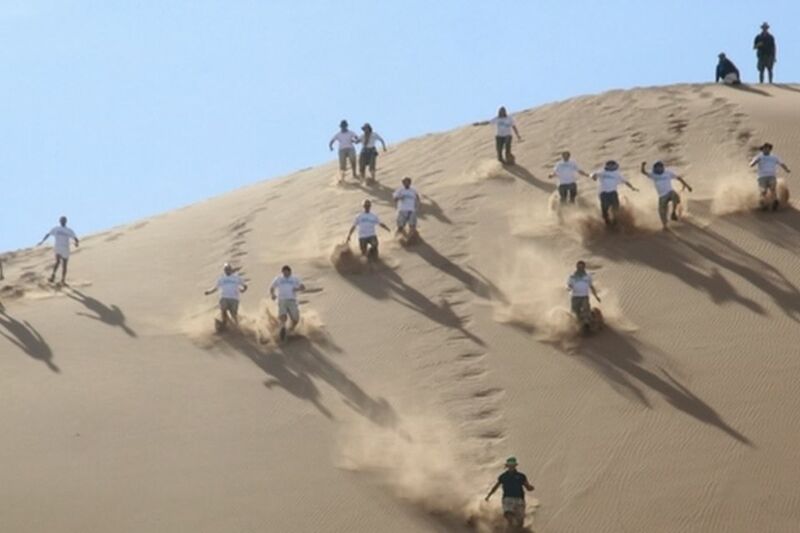 Take on an awe-inspiring desert trip to remember and help support our work. Ever dreamed of being on an obstacle TV game show? 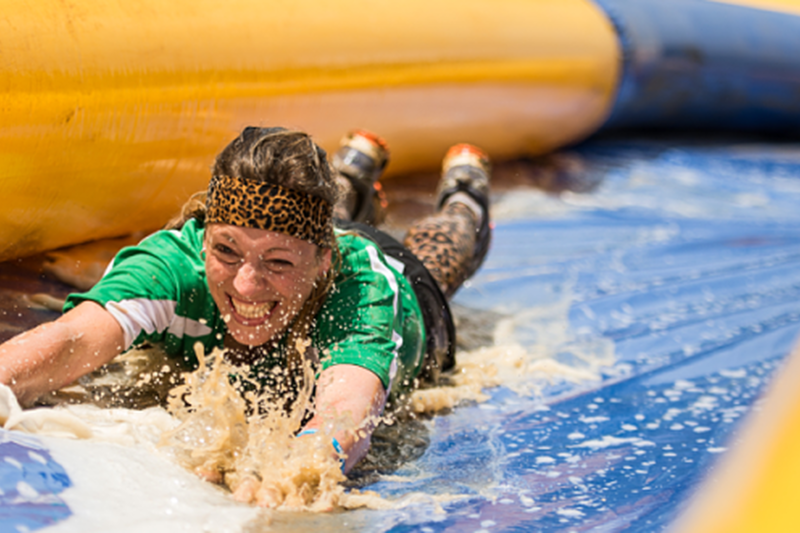 If Ninja Warrior, Gladiators and Total Wipeout mean anything to you, then this is your challenge.